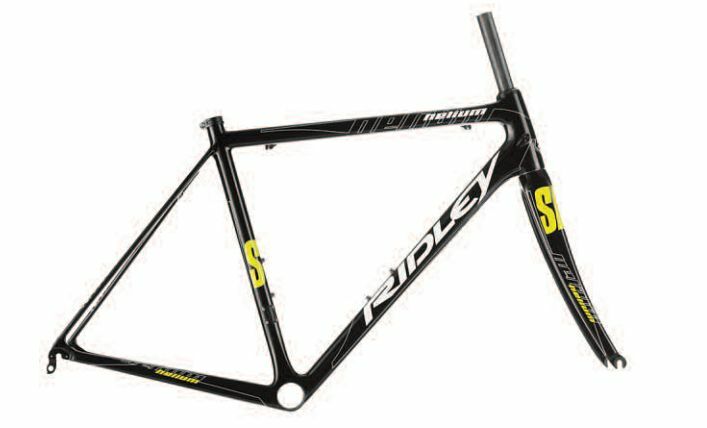 Coming very soon, we will be getting in a small stock of Ridley Helium frames in Small and Medium, at a very special price of £1,499.99, that’s better than half RRP. The Helium is renowned for a its exceptional light weight – Roadcyclinguk.com branded it the “Belgian brand’s lightweight climbing machine” – and would build up into a very special bike. If you fancy taking your ride to new heights….. call in or phone for more details. This entry was posted in Latest News on June 12, 2014 by pedalsportclub.